THIS year we have witnessed the loss of industrial and business units in Birkdale and Formby, with the loss of Formby Trading Estate and Birkdale Industrial Estate. We have also seen lots independent units closing, being pulled down and being by replaced luxury apartments and nursing accommodation within the Southport and Formby area. 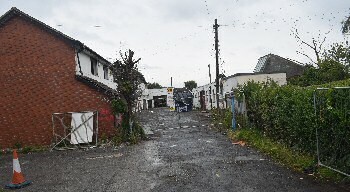 The loss of these units means many small businesses are struggling to find accommodation. On the retail side, also the situation is not good, as more and more small businesses are finding it increasingly hard to pay staff wages and the ever increasing rents, yet footfall is falling. Many are blaming the internet, but the reality is lack of planning for the future by local business leaders and Councils. The lack of small businesses is destroying our once vibrant Town and Village centres and this is echoed across the UK, in seaside resorts. The Social Market Foundation said the economic gap between coastal and non-coastal places has grown considerably and things are only getting worse. Also, the study found that health and education are also heavily affected within most coastal communities. In Southport the lack of local job opportunities and poor transport links after 11pm has also impacted badly on the local economy, resulting in many young families being pushed out. That, combined with rents for both housing and businesses being far higher than they should has resulted in even more problems. Sadly, investment in the North of Sefton has been only on high profile projects, such as of Britain's 2nd longest pier, Southport Pier and the likes of Kings Gardens, both helped by the Coastal Communities Fund, European Objective 1 Funding and Heritage Lottery Fund, whilst side roads have gone unprepared. Often many of the investments, like the Pedestrian Area, next to Southport Train Station, have resulted in vacant shops as retailers struggle to operate. We want to know where you think money should be focused in Formby and Southport. Are we correct with the statements above? Should small business that give character and variety to our towns and villages be more supported? Do they keep money in the local communities? Do big chain stores bring in tourists or do the small businesses? What are your views? 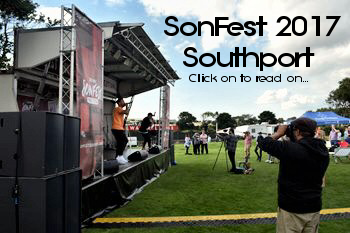 Please email us to:- News24@SouthportReporter.com or place your views on our Facebook Page. If you indicate we can pass your information on. We would like to pass your views to our local MP's and also to the Sefton's Councillors, so please indicate if you want us to hide your personal information or if you want us to include it, within any correspondence we might have with them. 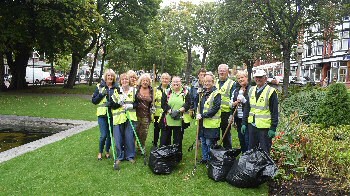 COME rain or shine, this dedicated band of volunteers have been working hard, making Southport's Lord Street Gardens in top shape. Last year this team of gardeners won Southport a Gold, at the Royal Horticultural Society's Britain in Bloom Awards. This year they hope to win the North West in Bloom Awards for the Town. US University students in Liverpool, UK, can now watch the NFL action live! 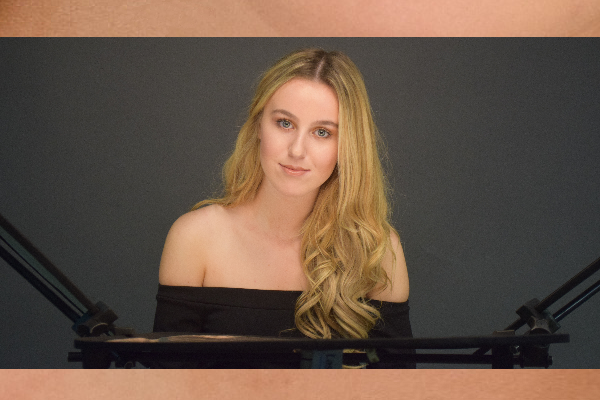 Do you want to take part in a studio shoot with Elli Wilson, Miss Liverpool City Region? Why where Police Officers on Dunes and Police Vehicles on Coast Road? 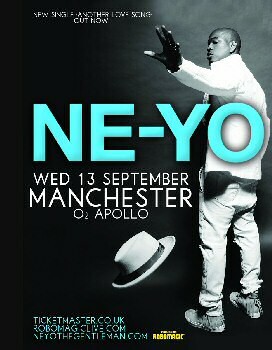 ARE there any NE-YO fans out there? We are GIVING AWAY 2x pairs of tickets for his concert that will run next Wednesday, 13 September 2017! 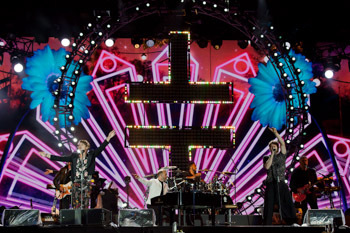 All you have to do is retweets our Twitter Post... Click on here to find out more.